Everyone asks me what to make on Halloween night for dinner. Like me, they are all so rushed, and the kids are going nuts. I usually do the usual: chili, hamburgers, etc. This year, I am making my life even easier making Grilled Pork Tenderloin with Horseradish Sauce. This recipe is a breeze. Just purchase a pre-marinated pork tenderloin (I like the cracked pepper version) and grill it or prepare it in the oven. Then, stir together this sauce which is oh so delicious. Serve it on mini rolls for sliders (or by itself) for a perfect fall meal. 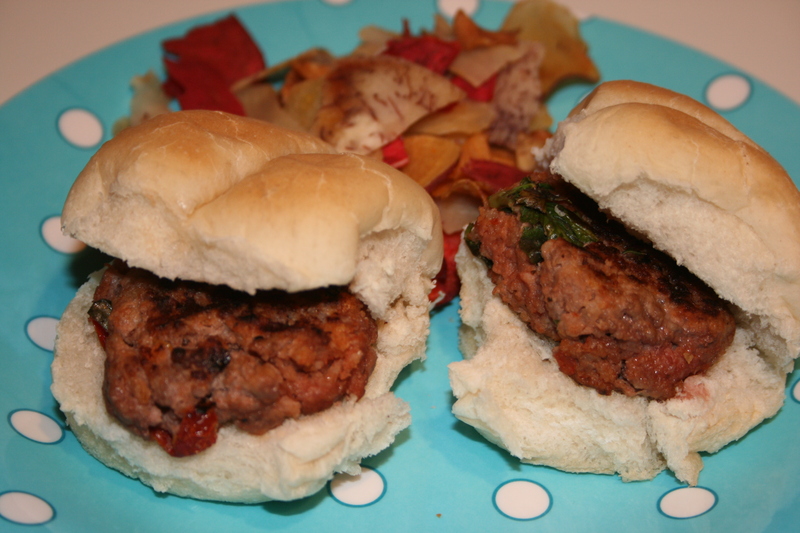 I love sliders, as many of your know since I feature them a lot on my blog. I am taping a “Slider” cooking segment for NBC 13 “Daytime Alabama” tomorrow, and I thought a Salmon Slider would be fabulous paired with two other beef slider recipes. This recipe is really easy and delicious. It uses canned salmon but fresh salmon works great as well. Enjoy and stay tuned to the air date on NBC 13. I absolutely love sliders which are mini bite-size hamburgers. 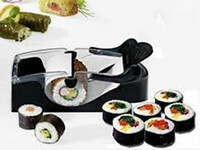 They are perfect for appetizers, main dishes and especially the kids. I developed these California Sliders for Laura’s Lean Beef. They are a cinch to prepare and are so delicious topped with this homemade guacamole.